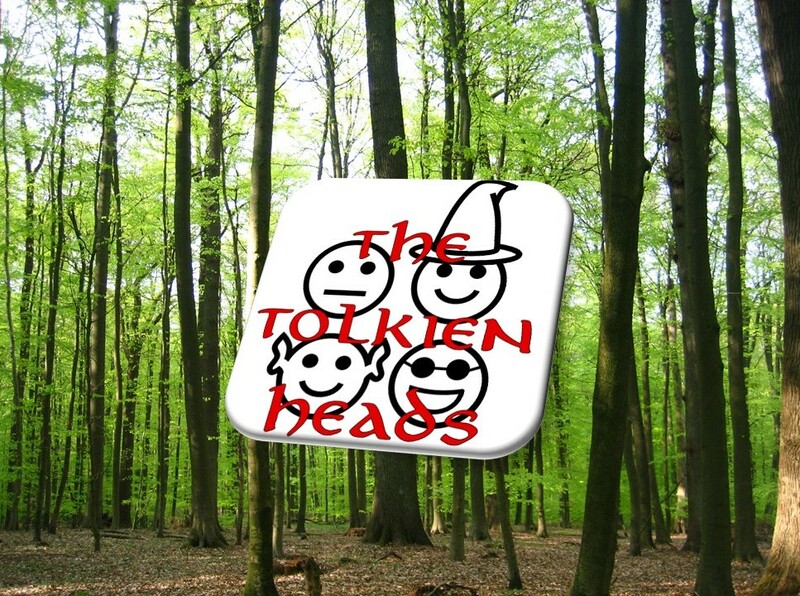 The Tolkien Heads make a dramatic return from their summer hiatus by turning what might seem an uneventful chapter into one of the most illuminating and challenging discussions yet! At its center is the question of Sméagol-vs.-Gollum, but we also find ourselves unsure of the difference between ‘lords’ and ‘masters’—and whether this is even important. Etymologies and symbolic analyses abound in this episode.